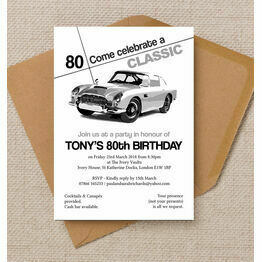 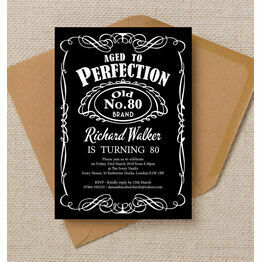 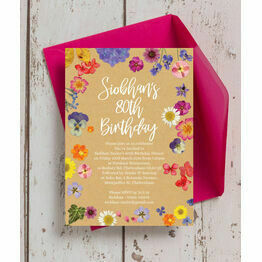 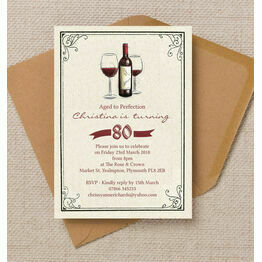 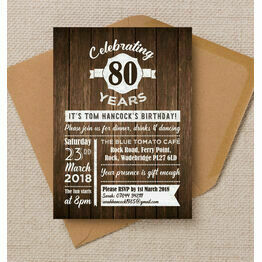 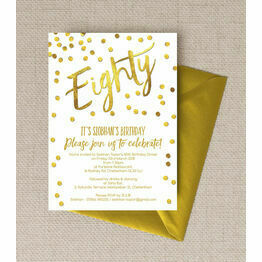 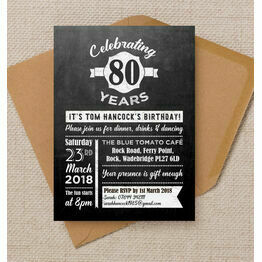 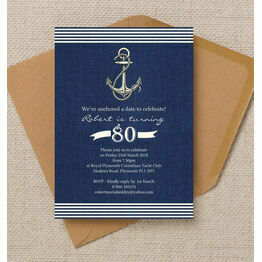 Turning 80 is something to be celebrated, so why not have a big party with family and friends? 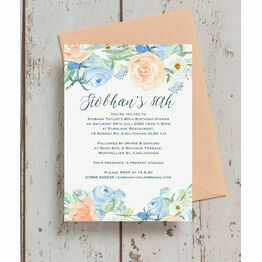 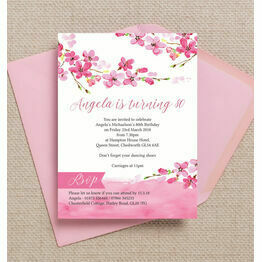 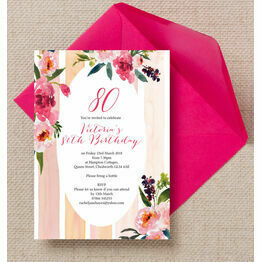 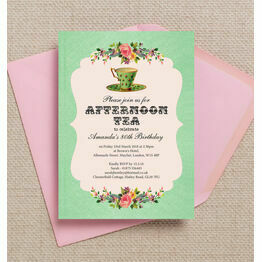 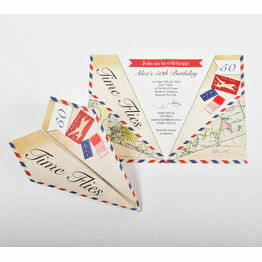 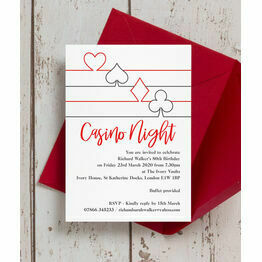 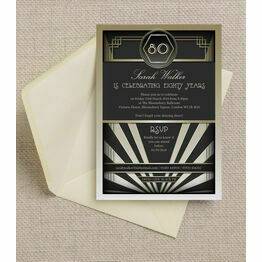 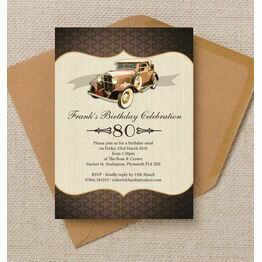 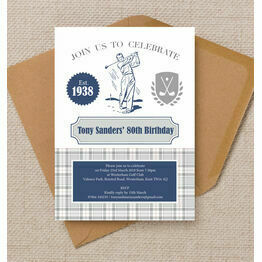 You can invite everyone with our beautiful designs, with every theme for men and women covered. 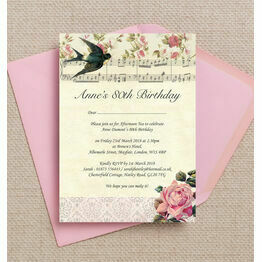 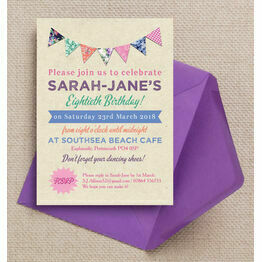 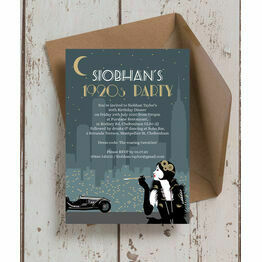 You can easily personalise your chosen invitation online, with a live preview as you type. 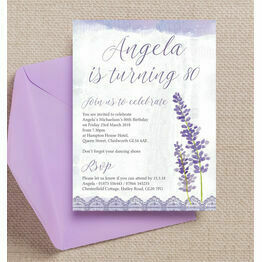 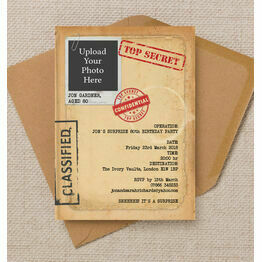 We also offer a range of printing options to fit in with your budget.